Many people who try coffee for the first time do so with many different additives. They might have purchased one from their local café which was shrouded in milk foam, or they might have added a sprinkling of cocoa powder and a spoonful of sugar to sweeten the taste. While there’s nothing wrong with a coffee decorated with cream and other flavors, it can give you a false sense of what coffee really is. And, it’s not that (Source). Tip 1 – Know What You Like? It’s not the delicate creamy flavor with a sprinkling of cocoa. It’s not a pumpkin spice latte with a hint of coffee and a splash of every other flavor. Coffee is coffee. It’s a beautiful bean that is brewed into a sweet, balanced, albeit sometimes bitter, cup that acts as a wakeup call and a savior of mornings. No one is denying anyone’s love for café-style lattes, or telling them that they’re wrong, but if you’re looking to experience coffee in its truest form, taking a step back and trying black coffee could be a good thing. If you’re looking out for your waistline, or you simply want to try coffee in its purest form, there is a way to go about it. By jumping right in and putting the cream away, you might just be setting yourself up for disaster. You have to learn your coffee, get the right balance, and work towards enjoying black coffee, not just trying it. A simple sip of an unmolested cup is not enough to determine your love or hate for the brew. Here are some tips on how to drink black coffee. You might just discover it’s better than you could ever imagine. There has to be a reason why you chose to drink your coffee the way you do. Is it the milky taste that gives you a sense of calm, or is the subtle hint of coffee shining through? If you can determine what it is you like about your current cup of choice, you can then learn which type of coffee is going to be beneficial for you when it’s black. For example, you might not like strong coffee, so when you go to try a black coffee, ensure your grounds of choice are mild rather than strong. When you’re thinking about drinking black coffee rather than coffee with milk or cream, taste your coffee before you add the cream and sugar (Source). By accustoming your palate to the taste, you’re allowing your taste buds to not go into shock at the unexpected flavors. Even better, allow the coffee to cool before you taste it. The beautiful, rich flavors are more enhanced once the boiling water has had a chance to cool. When you’re making any coffee with ‘eye measuring’ you’re bound to receive mixed results. It doesn’t matter whether you’re making a coffee with cream and sugar or without, if you don’t measure the contents properly, you can’t expect a decent brew every time. As you’re making the switch to black coffee, it’s helpful to measure not only the water, but the coffee, cream, and sugar as well. As a result, your black coffee, once you’ve transitioned, is going to taste the same every time you consume it. You will become accustomed to the taste, and will even grow to like it. 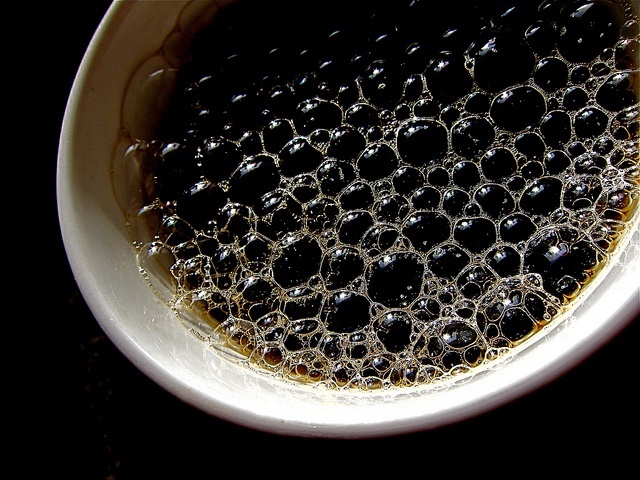 The average American drinks 3.1 cups of coffee per day. If all those cups have cream and sugar in them, that’s a lot of unhealthy ingredients going into your body that doesn’t even make up a food group. Now that you’re aware of how much cream and sugar you’re using – as covered in step three – you can now start to lower that amount. Start with having one teaspoon less of sugar if you have two, or none if you normally have one. Then, gradually reduce the amount of cream or milk you use. Before long, you’ll enjoy the bitterness and depth of flavor a black coffee – or one with reduced additives – offers. There is more to drinking black coffee than just cutting back on cream and sugar, or getting to taste the depth of flavor each coffee bean offers. 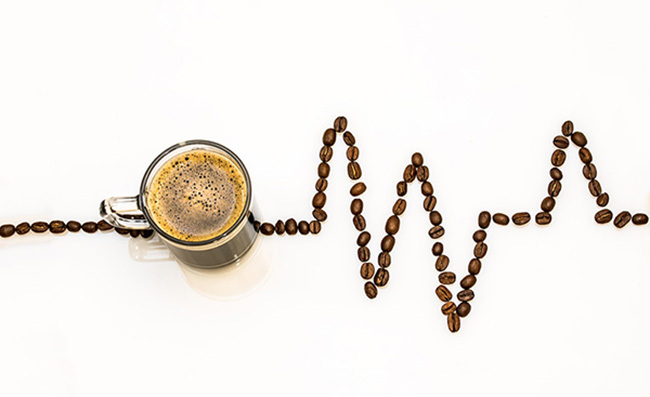 For many of us, drinking caffeine is a great way to start the day. A lot of people, however, are being picky with their cup of joe and would specifically prefer to have it black. It is not only stronger, but it can also offer an abundance of health benefits, including those that will be briefly mentioned below. Fiber is one of the most important components of a healthy diet. Among others, one of its most important benefits is that it improves the digestion system and the movement of bowel in your body (Source). A lot may now know it, but coffee is a good source of fiber. In fact, it can add up to two grams of fiber in your diet. Since caffeine is known for having pain-inducing qualities, drinking two cups of black coffee can cut down muscle pain by as much as 50%. If you frequently workout, make sure that caffeine is a regular part of your routine. Diabetes is associated with increased sugar intake. If you use creamer and sugar, among other additives, your coffee can cause diabetes in the long run. With black coffee, on the other hand, there are no artificial sweeteners. 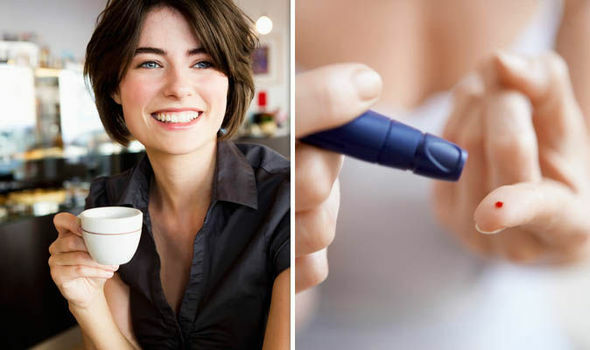 In fact, drinking six or more cups of coffee in a day will make you less likely to be a candidate for Type II diabetes. In each cup that is consumed, the risk is decreased by as much as 9%. It is also claimed that regular consumption of black coffee can lessen your risk of colorectal cancer by as much as 26%. Based on a report from the Harvard Health Letter, this benefit can be associated with the compounds present in coffee that help it to fight cancer. 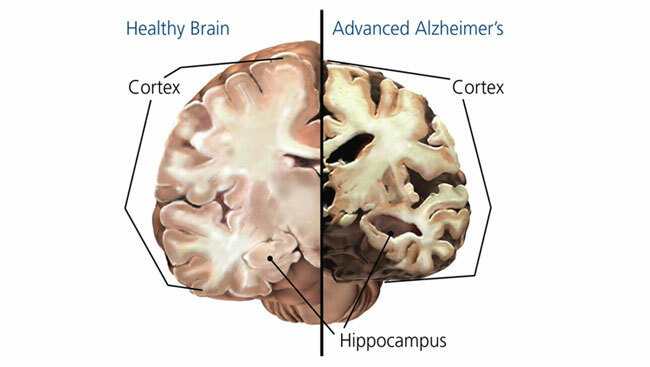 A degenerative brain disease, Parkinson’s is common for adults aged 50 and above. According to recent research, one of the best ways to prevent this is through consuming an average of two to four cups of coffee in a day. Not everyone is going to like black coffee. It’s an acquired taste, it takes a lot of tinkering to get it right, and it can be quite strong in flavor if you’re not able to find the perfect brew. However, if you’ve never tried black coffee, there’s no harm in giving it a go. While milk, cream, sugar, and flavors can make a coffee “fun,” it’s not the only way to drink it. Swap the additives for simple hot water and revolutionize your coffee drinking experience.